The rehearsals have been going down this week for “For The Ladies II” – another amazing night of real soul music hosted by the original Superwoman Karyn White – and starring the amazingly talented Darius McCrary, Jay King, Anthony A.K. King, and yours truly – PapaLee. 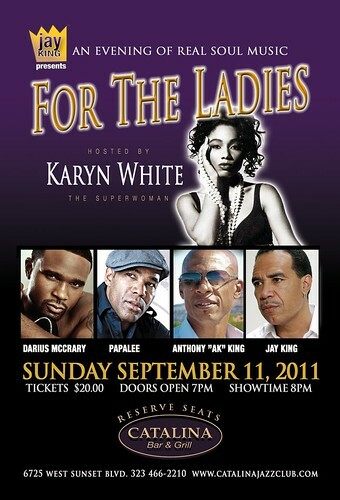 Showtime is Sunday evening September 11, 2011 at the Catalina Bar & Grill, located at 6725 West Sunset Blvd. in Hollywood. You know Karyn White from her multi-platinum albums and Jay King for his hit records with Club Nouveau, Darius McCrary from the hit show Family Matters and Young and the Restless, Anthony A.K. King of the “Kings In The Morning” radio show, and yours truly from around the way. 2010 gave me the incredible gift of fatherhood. My gorgeous 6-month-old daughter Lily blows my mind daily. I am constantly being captivated by her laugh and the sweet smiles of my lovely wife Maria. I hope you enjoy some of the photos in the slideshow below, and as always please feel free to repost (using the Share this button) and to leave comments! 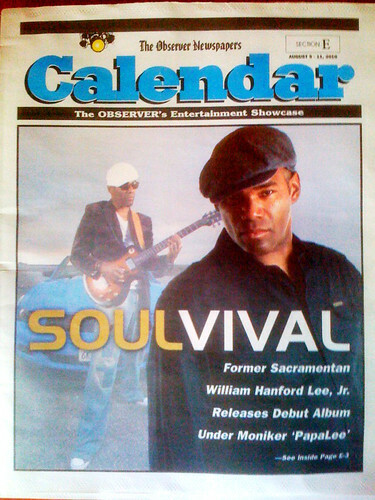 2010 also brought the release of my debut album SOULvival – and the response has been AMAZING. I appreciate all of the support that I’ve received and I’ve learned so much in the process of stepping out as an artist. Look for a couple singles and music videos to drop in 2011. My client and my wonderful friend (who I also manage) – Luenell has been tearing it up in 2010 as well. Her star is steadily rising and I am extremely proud of all the hard work she’s been putting in. We ALL need one another to make it happen so please continue to support independent artists and entertainers. 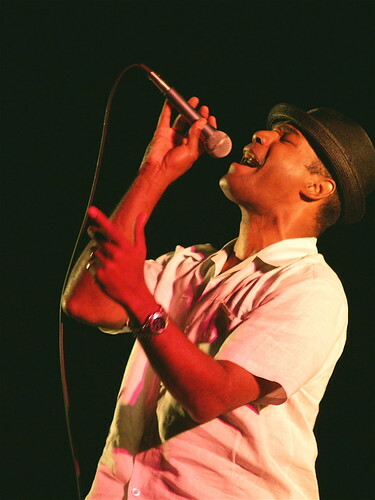 I have been exceedingly blessed to be able to do what I love for a living – however the NEXT level belongs to those of us who manage to combine our collective talents and resources to make a dramatic impact on the cultural landscape… THAT’s what it’s about for us in 2011. Have a Merry Christmas and an exceedingly prosperous 2011. 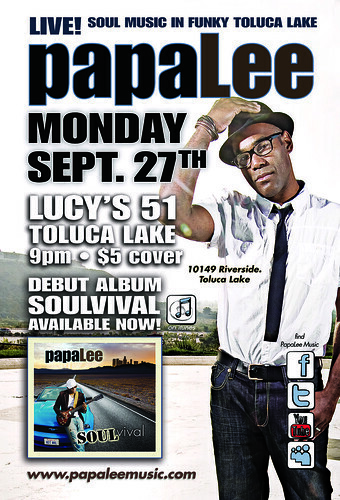 Lucy’s is located at 10149 Riverside Drive (across from the Trader Joes). The food is delightful and the drinks are top shelf. Showtime is 9:00 pm. – tell a friend by clicking the SHARE button at the bottom of the blog post. Buy the album! Don’t just talk about it – be about it! See you there.